Tyler Pipe & Coupling Team Works Together to Reduce Injuries and Set Goals for 2015 | McWane, Inc.
Posted on December 16, 2014, in Events and tagged 2015, goals, Injury Reduction Plan, McWane, Tyler Pipe, Tyler Pipe & Coupling. Bookmark the permalink. 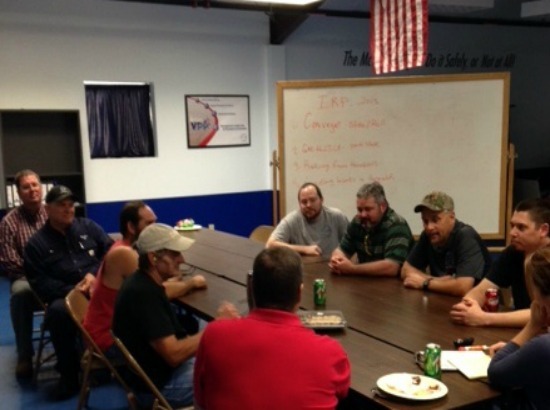 Comments Off on Tyler Pipe & Coupling Team Works Together to Reduce Injuries and Set Goals for 2015.